Recently we were invited to the wonderful Maggie & Rose in Kensington for the launch of the brand new Lil’ Ocean Explorers range from Little tikes. The range was surely a hit with all the children, creating a day full of adventure from the sea. Each toy has been carefully designed with a child and development specialist Dr Amanda Gummer to ensure that the child’s sensories are stimulated. At the event we had the privilege of Dr Gummer explaining the concept behind the new Lil’ Ocean Explorers range, demonstrating the way in which each product supports the baby to toddler milestones. Here at Royal Mums when we are buying toys for our little ones we always look for toys where are children can learn through play. 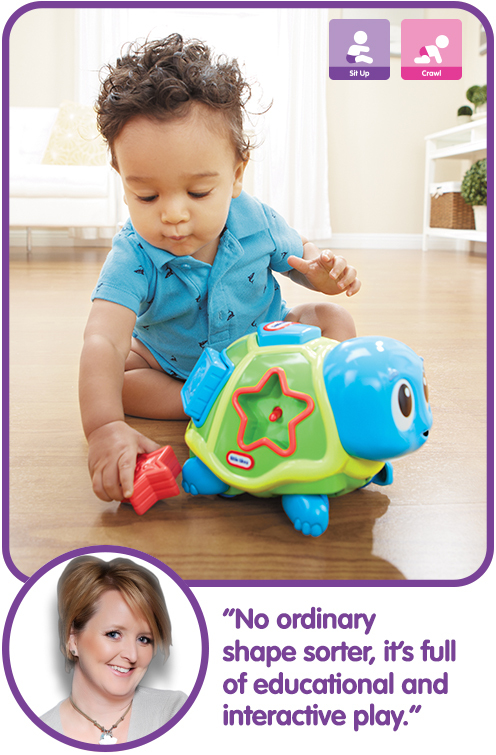 And the Lil Ocean Explorers range offers just that. What we also loved is that you can buy toys from the range from as cheap as £8.99. If you are looking for christmas gift ideas then be sure to check out the Lil’ Ocean Explorers range. Another item we loved from the Little Tikes new range, is an item now on the boys christmas list, is the Little Tikes Tumble Train. 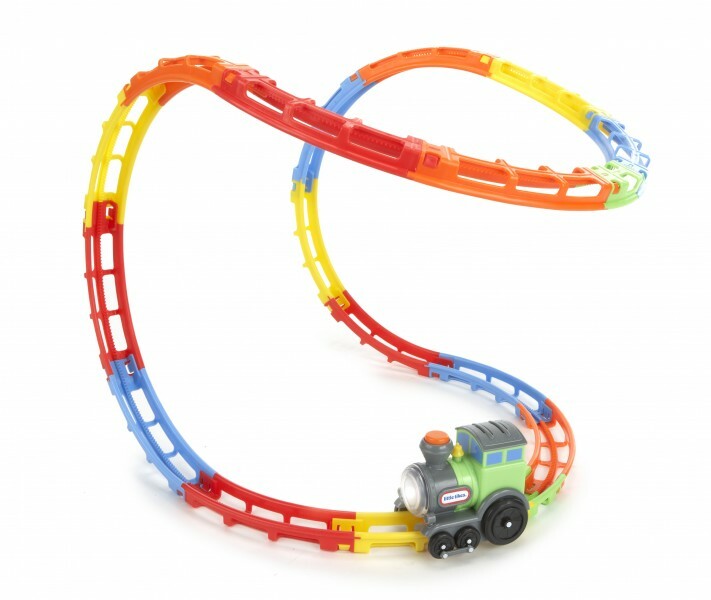 Not only are the boys in love with trains but they are full of energy and this toy seems the perfect toy for them have active play and burn some of that extra energy they have, whilst mummy watches. I also love the fact that you can play around with the tracks which allow my boys to use their imagination. Learning through play is an important part of our boys growing up in our household. With lots child lead playing and hours of imaginative play it seems that Little tikes know exactly what a parent and child needs from a toy.